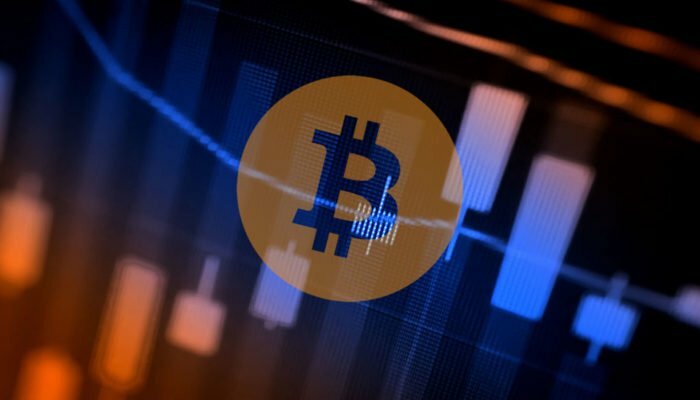 Bitcoin Price Watch: What Does BTC/USD’s Failure Near $6,600 Indicate? Bitcoin price jumped above the $6,400 and $6,550 resistance levels, but failed to hold gains against the US Dollar. There is a major bullish trend line in place with support at $6,240 on the hourly chart of the BTC/USD pair (data feed from Kraken). The pair clearly made a failed attempt to break the $6,550 and $6,600 resistance levels, and declined. Bitcoin price gained momentum above $6,400, but it was unsuccessful near $6,650 against the US Dollar. BTC/USD trimmed all yesterday’s gains and settled below $6,400. Yesterday, we discussed positive moves above $6,350 in bitcoin price against the US Dollar. The BTC/USD pair did trade higher, broke the $6,400 and $6,550 resistance levels, but it failed to retain gains. There was a failure near the last swing high at $6,640-50. The price was rejected and it seems like it was an unsuccessful attempt to break the $6,550 resistance. A fresh bearish wave initiated and the price declined below the 23.6% Fib retracement level of the last wave from the $5,884 low to $6,652 high. The price also moved below the $6,400 support level and even tested the $6,200 support. However, the 100 hourly simple moving average acted as a support near $6,200. Also, the 50% Fib retracement level of the last wave from the $5,884 low to $6,652 high is acting as a support. More importantly, there is a major bullish trend line in place with support at $6,240 on the hourly chart of the BTC/USD pair. Should there be a break and close below the trend line support, the price could drop further towards the $6,100 and $6,000 levels. Looking at the chart, bitcoin failed to retain gains above $6,550. However, if it continues to hold the trend line and $6,200, it could make another attempt to trade higher. Hourly MACD – The MACD for BTC/USD is about to move into the bullish zone. Hourly RSI (Relative Strength Index) – The RSI is currently flat near the 50 level. Ethereum (ETH) Price Hits The $175 Target, $182 On The Horizon?